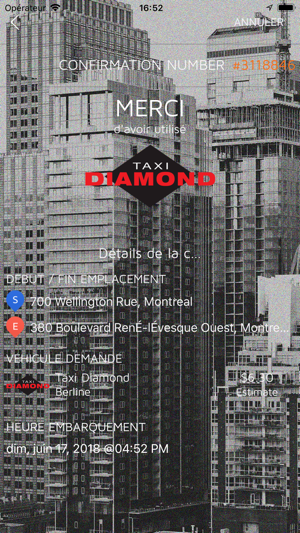 Order your taxi in just three clicks from Montreal’s largest taxi provider with the Taxi Diamond application, and pay your fare to the driver directly (cash, debit, coupons or credit card). You’ll see for yourself how simple and quick it is! ORDERING A TAXI: How does it work? ● That’s all there is to it! The nearest available Taxi Diamond will be dispatched to pick you up! 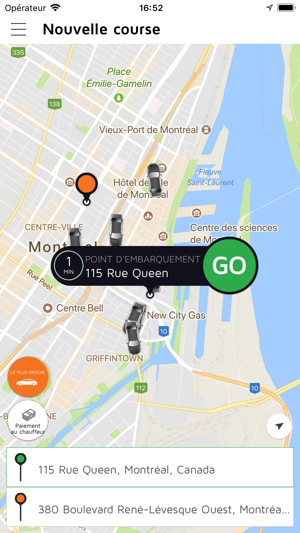 On your screen, you can track the car dispatched to pick you up in real time and estimate what time the taxi will arrive at the requested address. Enter your destination address, and a calculation of your approximate fare will be displayed. It’s also possible to reserve a taxi for a future trip. 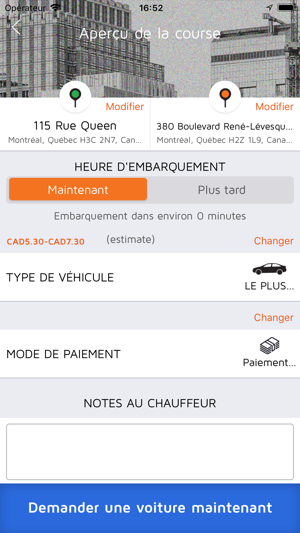 You’ll receive an e-mail confirmation of your taxi orders and a log of your orders over the past month to help you manage your expenses. Configure the application by entering key addresses (home, work, daycare, restaurants, etc. ), your preferred method of payment, and the type of vehicle that best meets your needs. 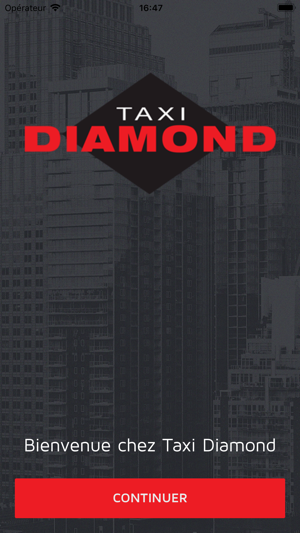 Taxi Diamond is proud to offer the best customer service in the business and invites you to rate the cleanliness of the vehicle and the courtesy and professionalism of your driver. 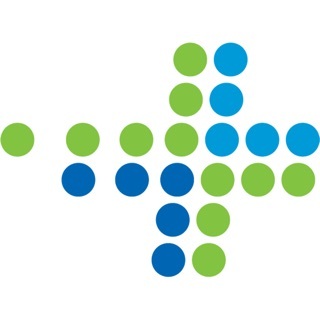 Your satisfaction is our number one priority. - Bug fix that did not allow the user to close the app after a cancellation. This app is extremely poor. 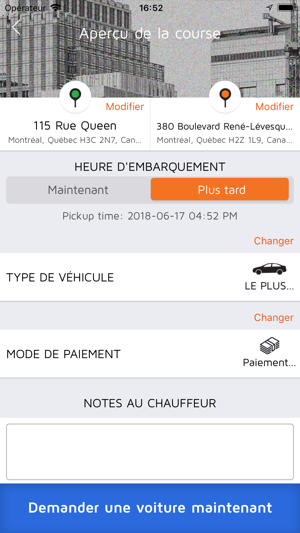 It used to show where Car was and how he was coming and now the car just stays in its place even though it says Driver is updating it and never updates his location. 3. Send a confirmation text message as soon as the taxi is booked. This has to be instantaneous. Sorry, but you have to be competitive with the competition! I always book in advance for an early morning flight. 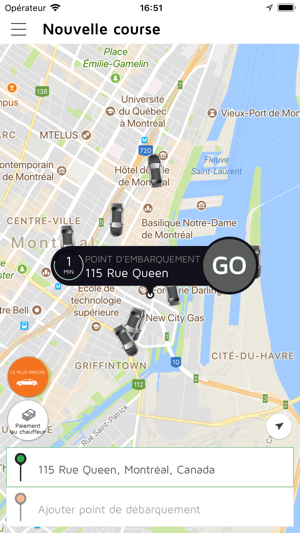 It's hard to see if you have actually booked a ride or not. I've accidentally called two taxis cuz I never received a confirmation text after I booked.